Gartner succinctly says that telematics refers to the use of wireless devices and “black box” technologies to transmit data in real time back to an organization. A: Technology. 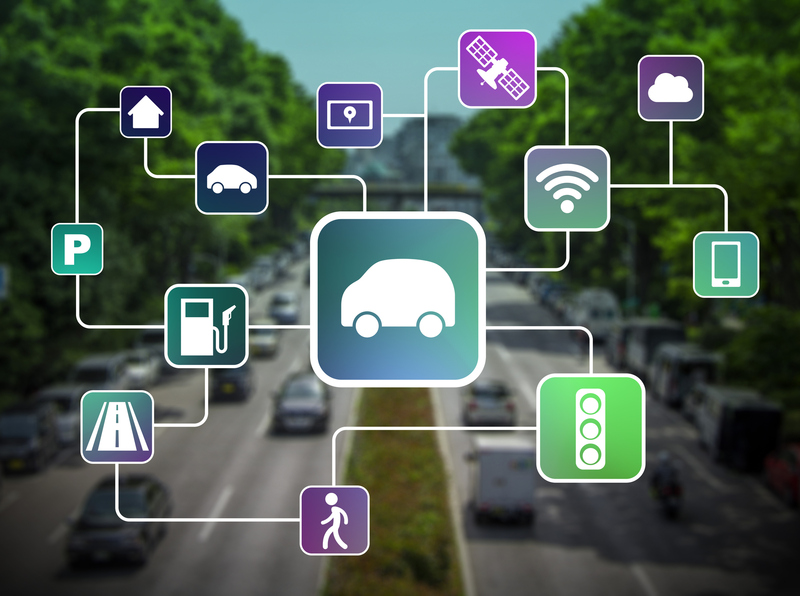 By black box, they mean the telematics box (like the Automile Box) that contains all the technical goodies required to connect to the internet as well as track, detect, and log all the vehicle’s data it collects, stores, and transmits. These goodies include a microprocessor, ARM Cortex-M3, GPS module, GSM/GPRS module, accelerometer, flash memory, and OBD2 communication components. Ready to Toss the Clipboard Mileage Log Out the Window?